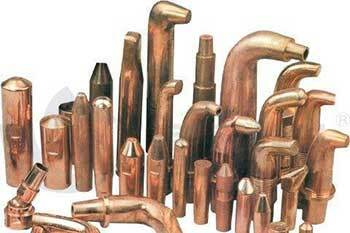 AWD is a concentrated, niche supplier of resistance welding products. 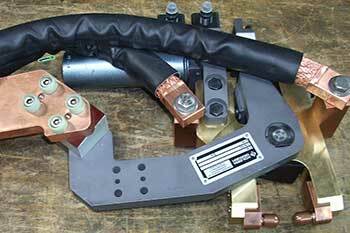 We excel in providing “customized” resistance welding products as well as “standard” products. Our background in contract tooling & machining provides us the capability to create virtually any configuration imaginable.